Remember, this was March 2004. 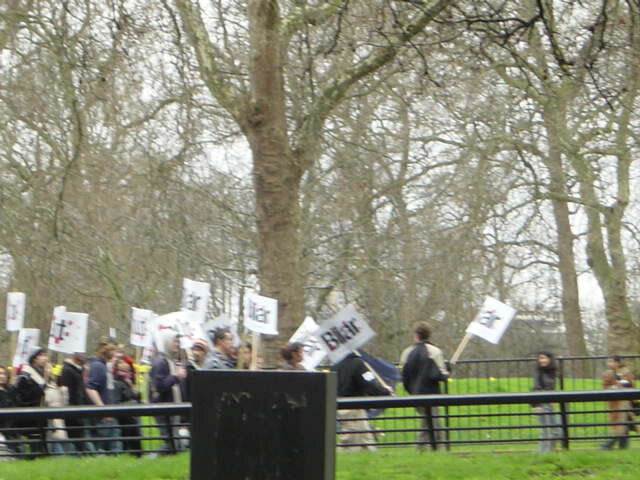 There was an Anti-war rally in Hyde Park. The sign reads, "Bliar."